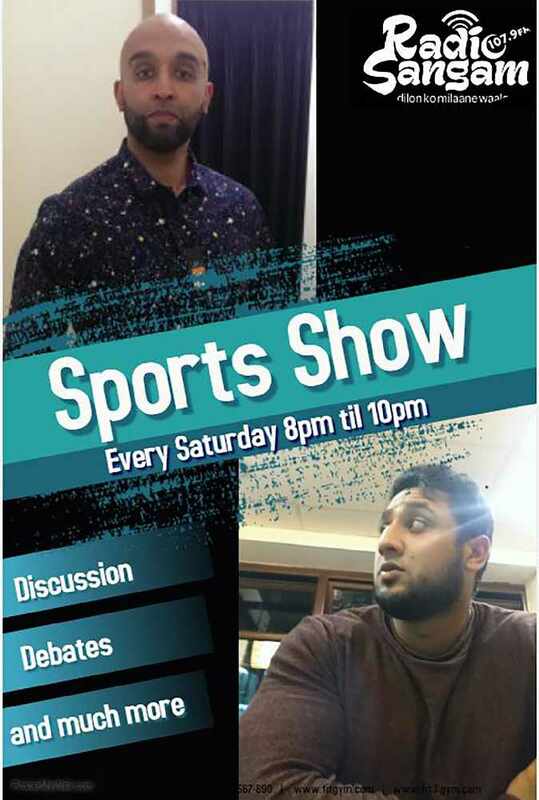 Radio Sangam's Sports show featuring Haneef and Wajid. 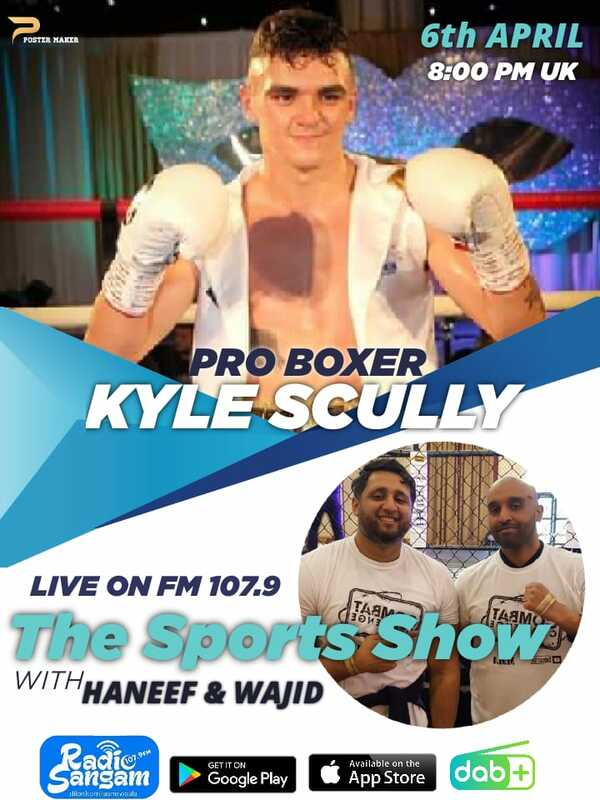 They talk everything sports, from cricket to boxing interviewing all of your favourite and upcoming stars in the world of sports. 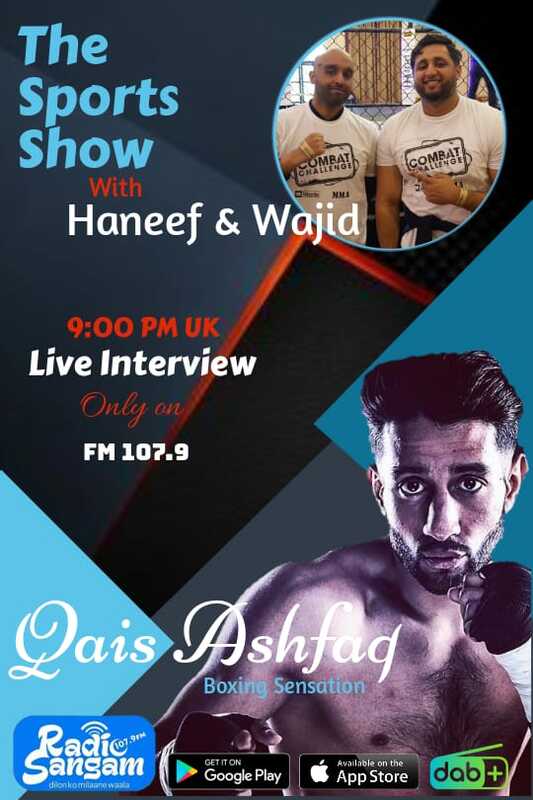 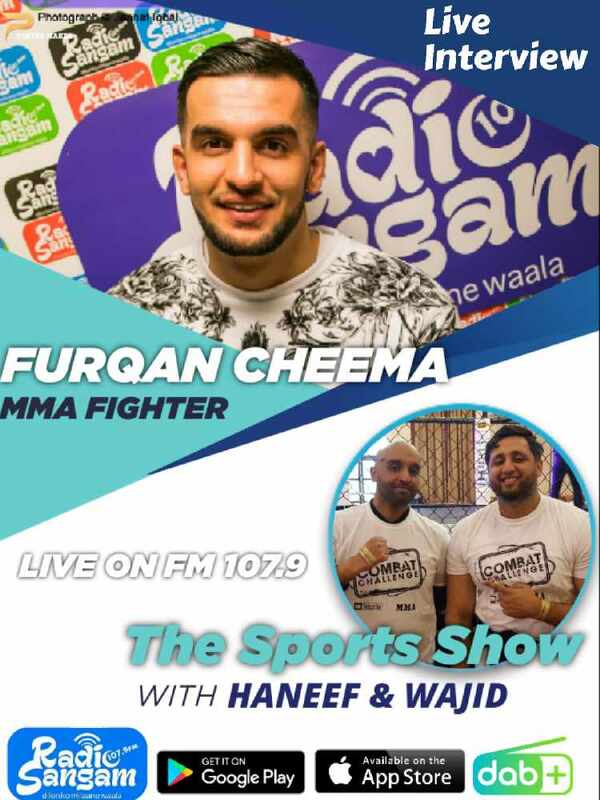 The sports show are interviewing Furqan Cheema on making his Professional MMA debut.